Date for your diaries UK based chums! Feud: Bette and Joan starts on BBC2 on Saturday, December 16th with a double episode – whoop whoop! I got a sneaky peak of the series when it aired in the USA and I absolutely loved it. 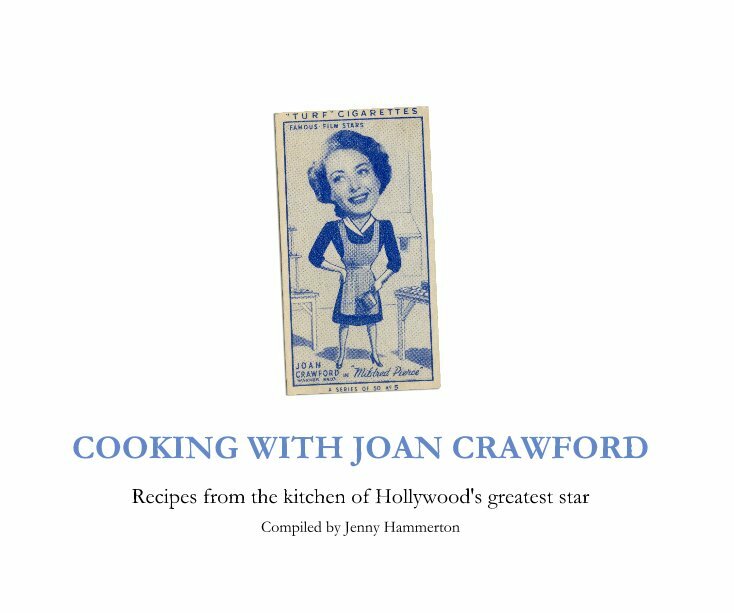 I just wanted to remind you, that if you fancy cooking up some Feud appropriate dishes – there would definitely be time to grab a copy of my Cooking With Joan Crawford cookbook. 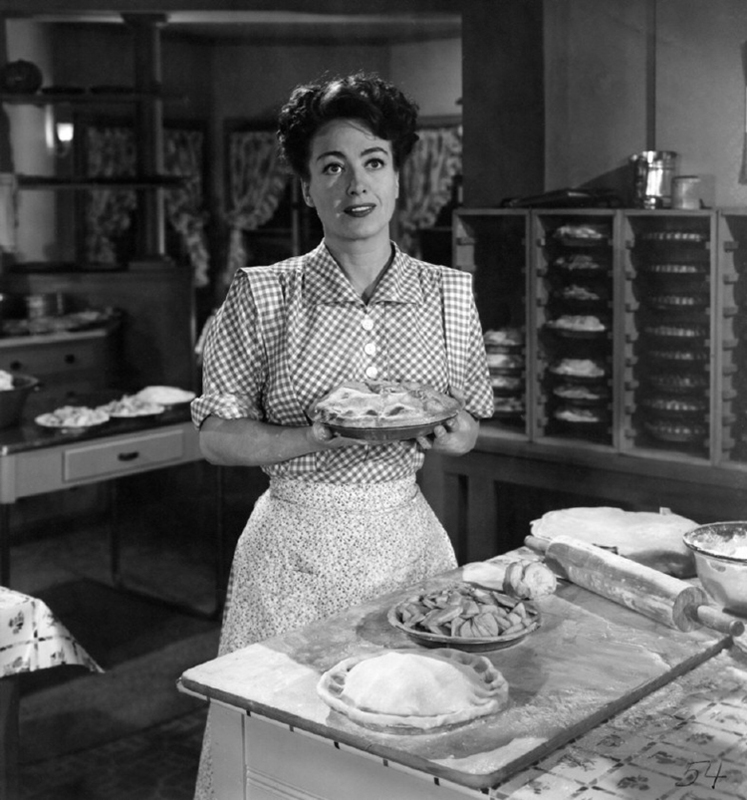 If you are a “can’t cook, won’t cook” type, I’ll post up one of Joan’s easy snack recipes in the run-up to the 16th! Thank for the tip-off Heather!